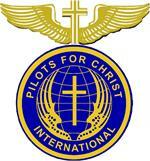 PCI New Annual Membership! The small additional $1.36 charge is to cover the additional cost of using a credit card. You can still send us the normal fee of $35.00, by using a check or money order. Your membership is processed when check arrives. Annual PCI Membership Renewal, or you can send a check to PCI HQ. 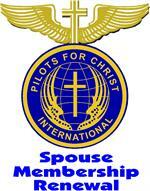 Add your spouse for a reduced membership. Must have or add a new regular membership. Add your spouse for a reduced membership. Must be a regular member to use this feature. Immediate family member living in the same household, must have a "Regular" Membership in household to use this feature. Lifetime PCI Membership! The small $8.00 additional charge is to cover the cost of credit card use. You can still send us the normal fee of $250.00 by check or money order. 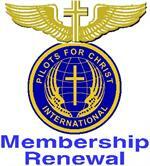 Your Life membership will be processed upon receipt of check or money order. Add your spouse to a lifetime membership. Must be a life member to use this feature.